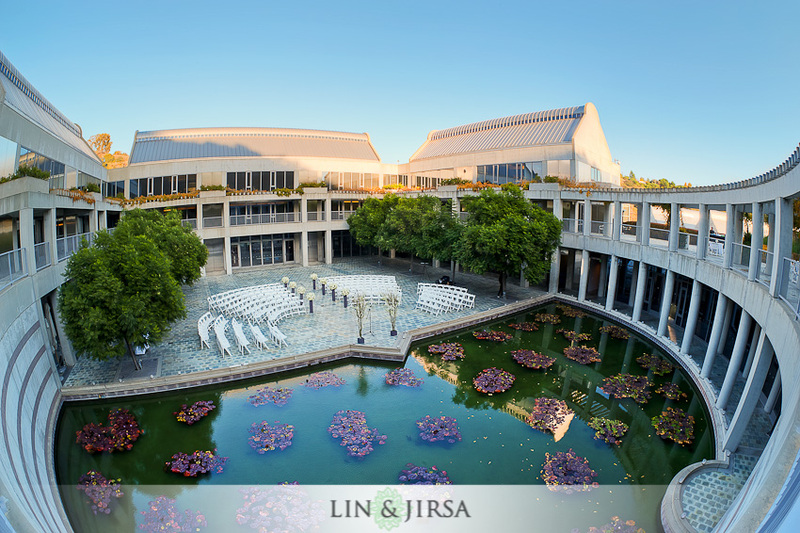 Since 1996, the Skirball Cultural Center has made a name for itself as one of the leading cultural centers in Los Angeles. 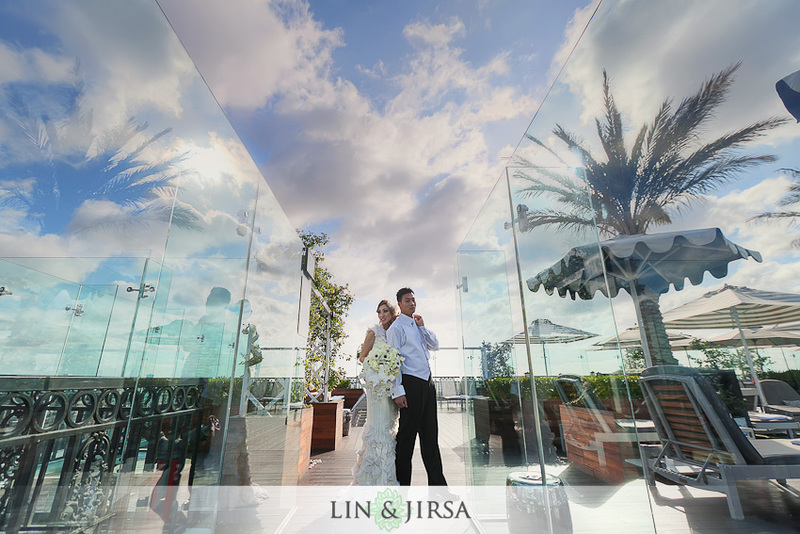 This award-winning destination is a prime location for weddings and all special events alike with its amazing event spaces and exemplary service. 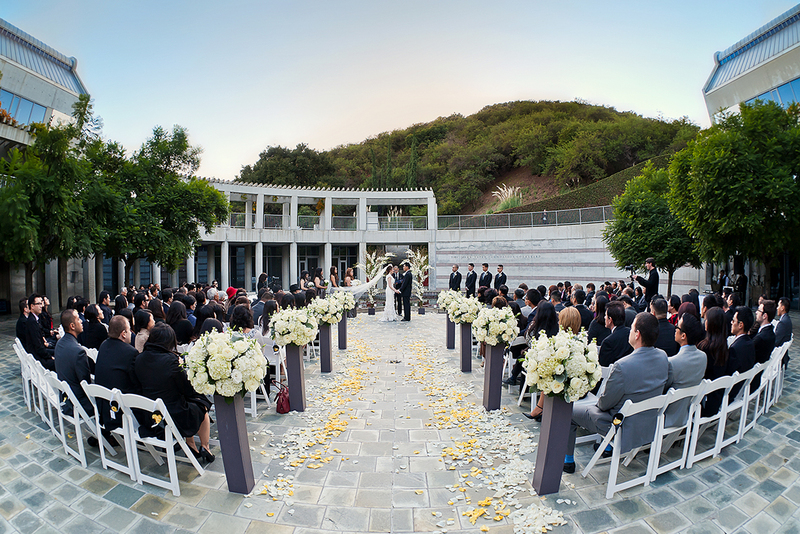 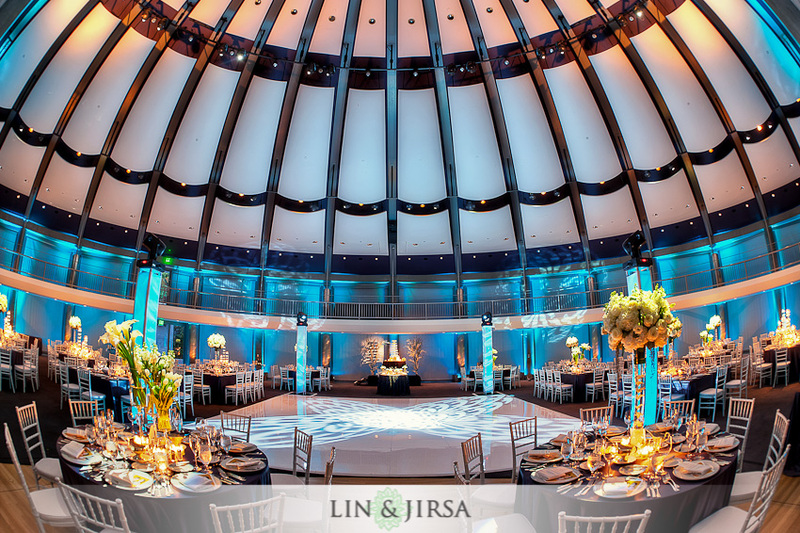 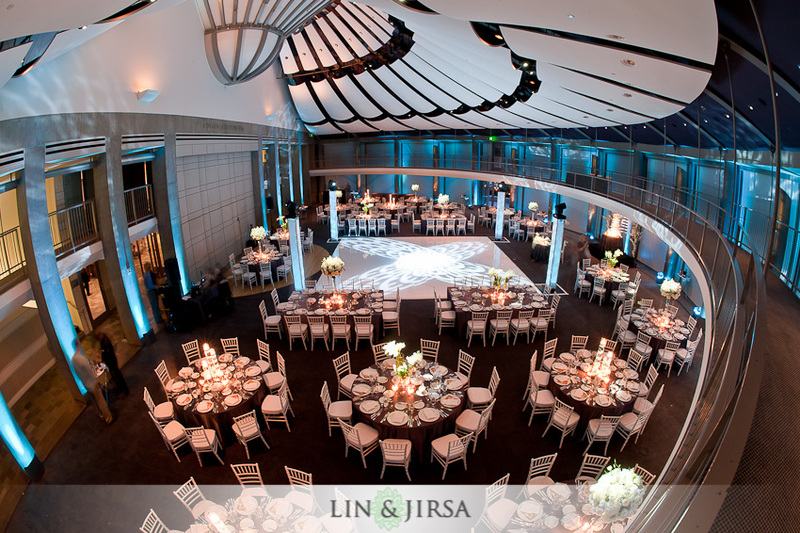 The Skirball Cultural Center is really one of the most standout locations in Los Angeles to have your special day. 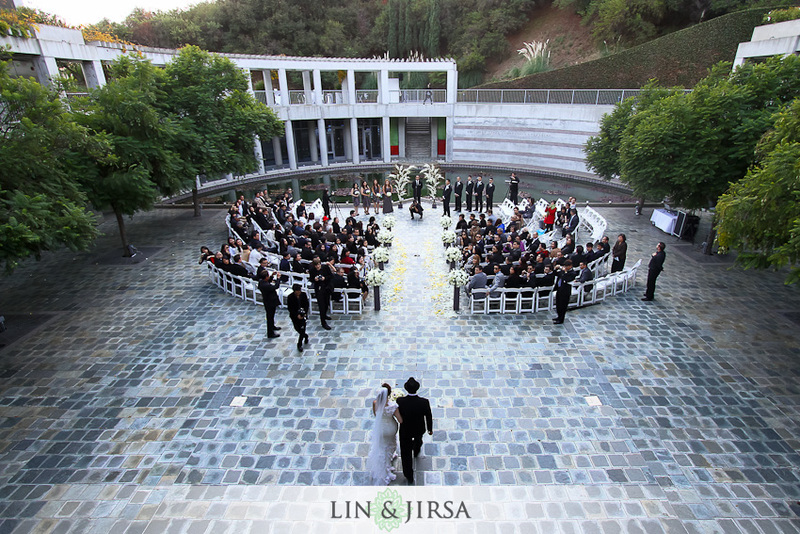 We find Skirball to be a genuinely striking venue. 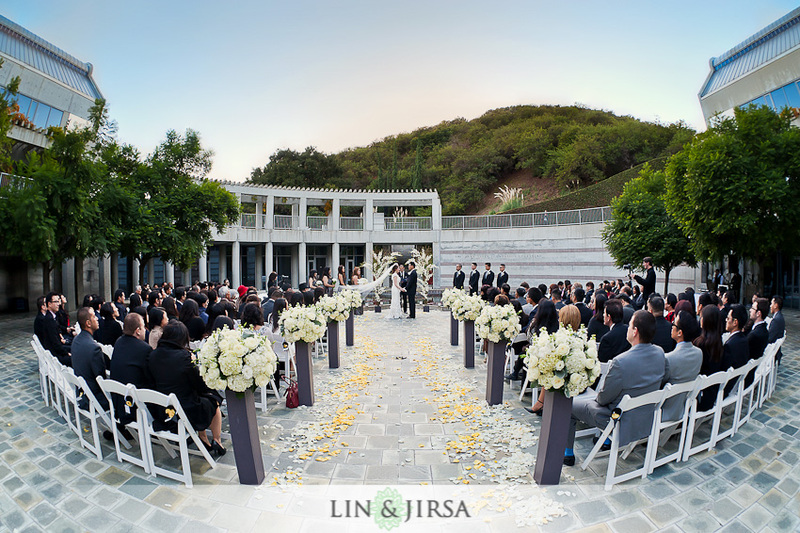 With its distinctive comtemporary architecture that flows seamlessly with the surrounding nature of the Santa Monica Mountains, there really isn’t a more serene place for you to say “I do.” In addition, Skirball offers an array of beautifully constructed spaces so that your wedding will have the picturesque scenery it is entitled to. 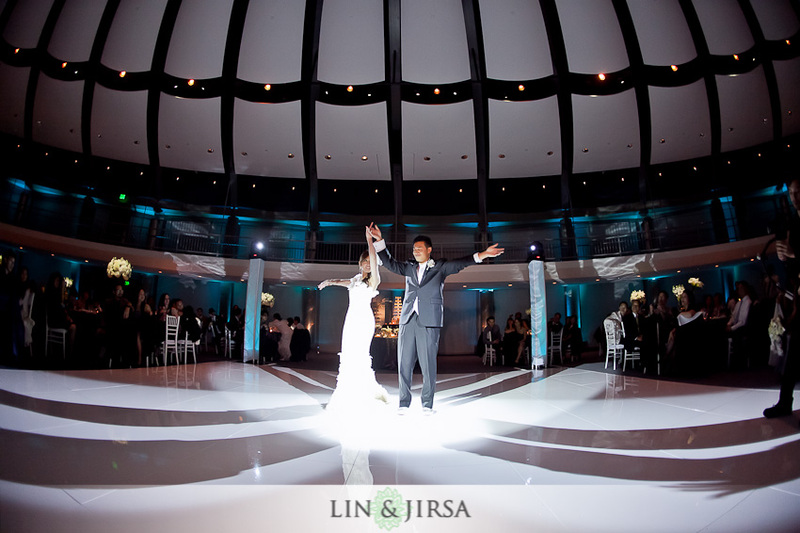 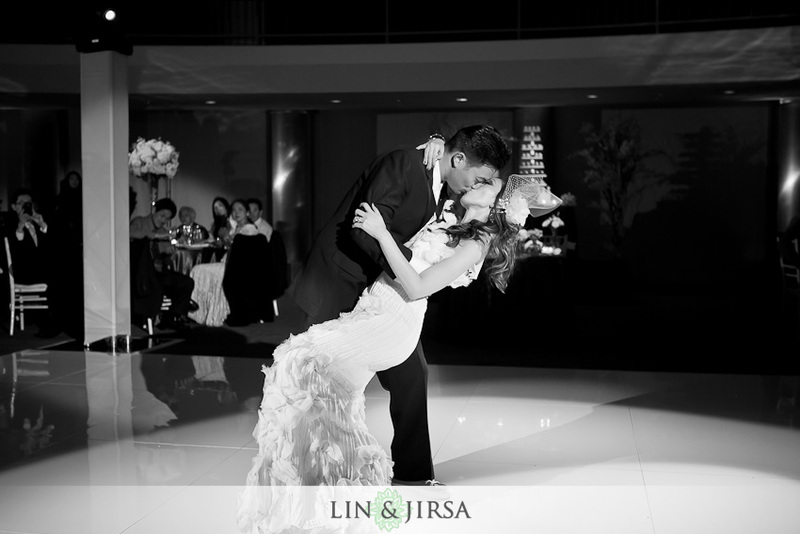 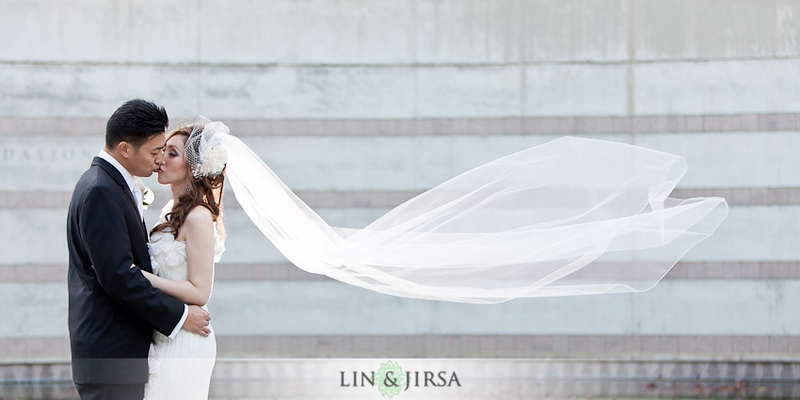 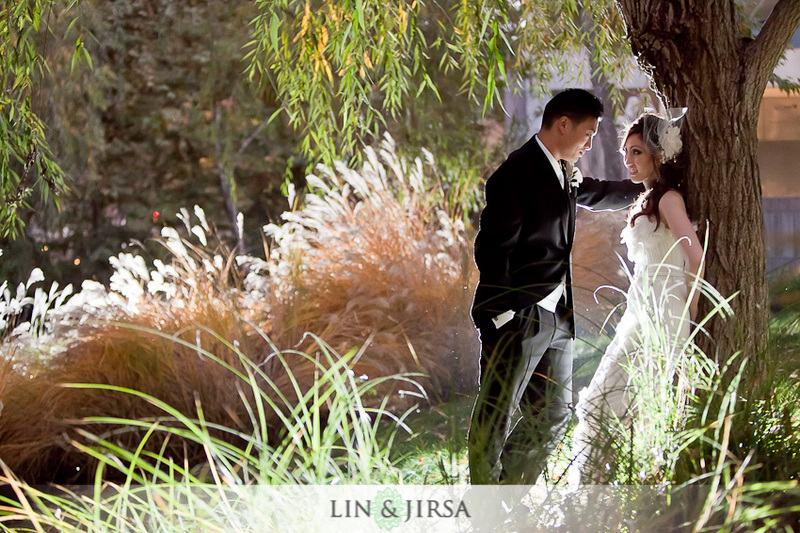 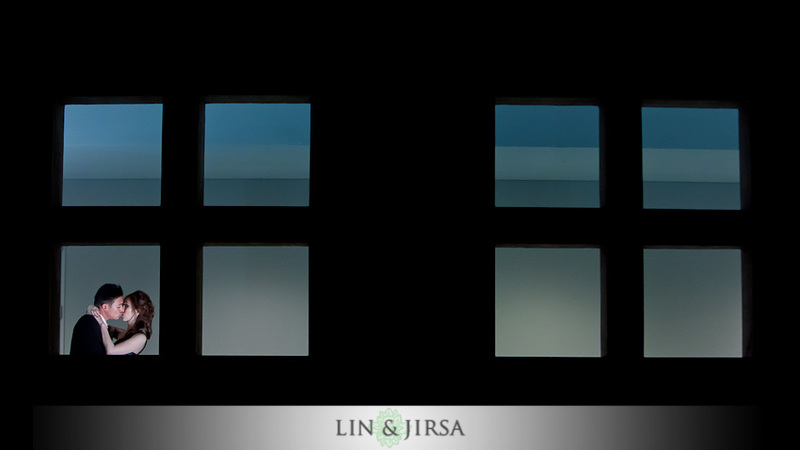 Skirball Cultural Center Wedding Highlight | Jenny & Kevin from Lin & Jirsa Wedding Cinema on Vimeo. 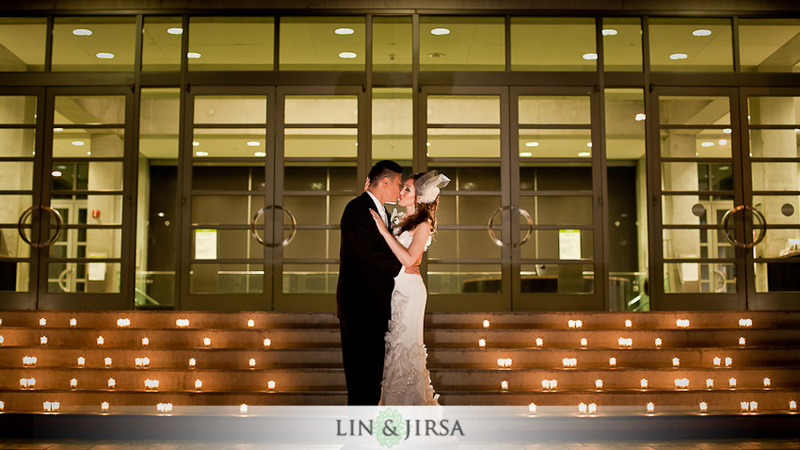 Simon and Stephanie’s Wedding at Skirball Cultural Center.